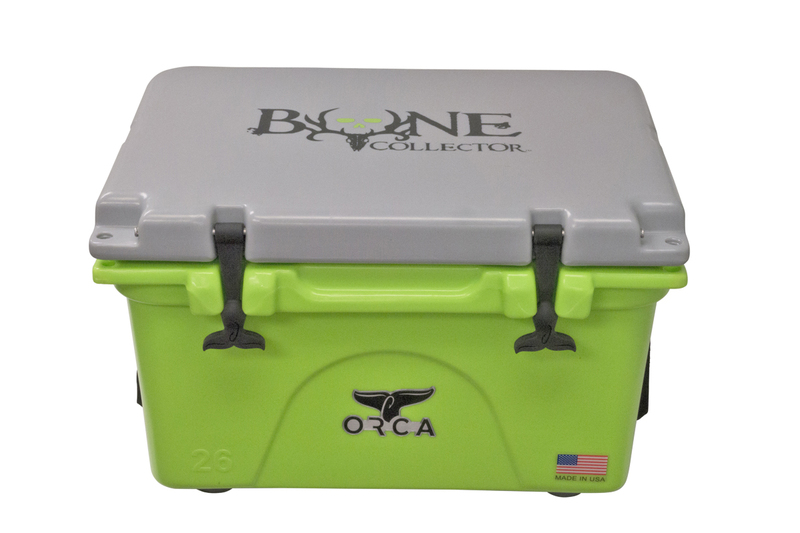 Since its inception ORCA has created six sizes of its American made roto-molded coolers in four standard colors, white, pink, tan and green. ORCA has released a line of team color coolers, bungee systems, a wheel kit for its coolers, an ORCA cooler Molle wrap system with 15 different accessories, and an entire line of ORCA apparel and gear. ORCA continues to grow and expand its line of products every day. There are many exciting ventures in the future, and ORCA looks forward to sharing those with its amazing supporters. 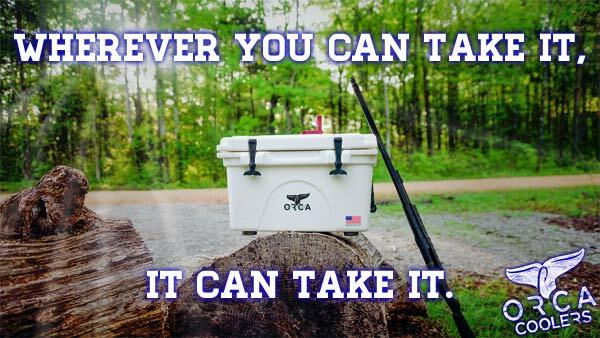 Every ORCA cooler is American made and built to last by true American outdoorsmen in the heart of the USA. 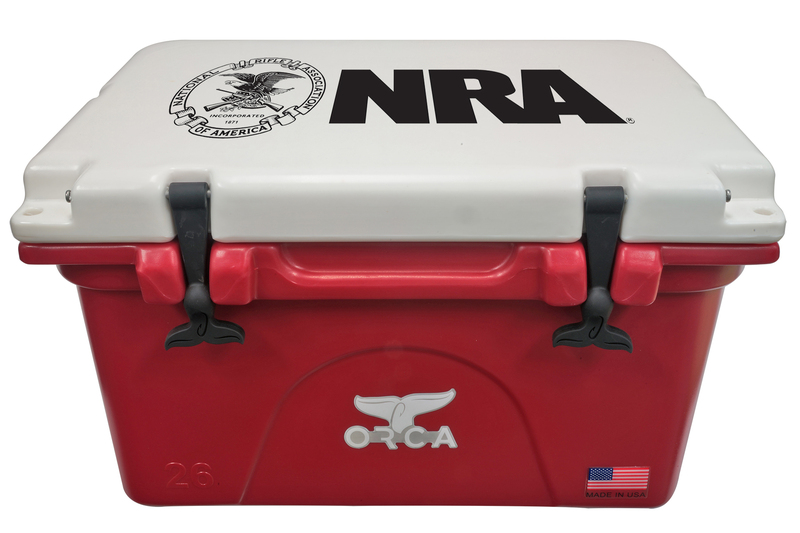 Orca coolers come with a lifetime warranty, are available in 6 different sizes, and come in a wide variety of colors/designs. 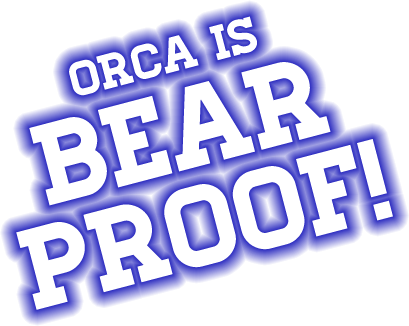 ORCA Coolers are bear proof when used with the ORCA Coolers Masterlock set. 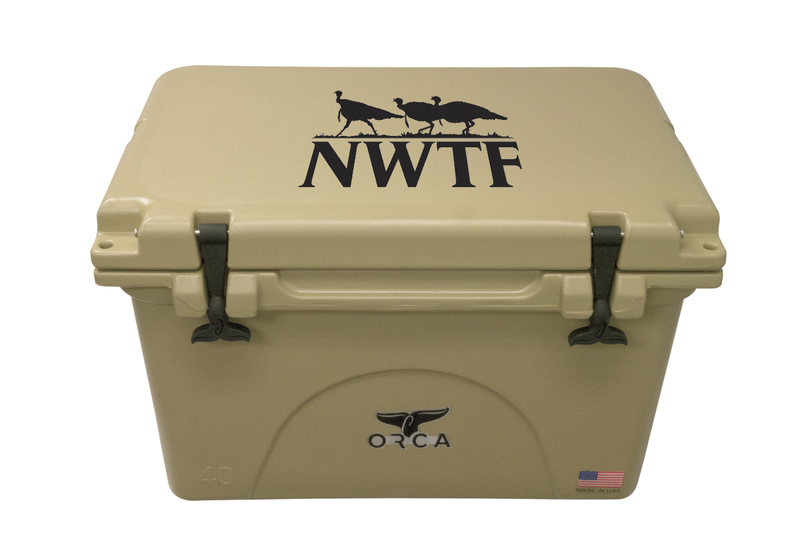 Keep your food and your campsite safe with the American made ORCA Cooler!